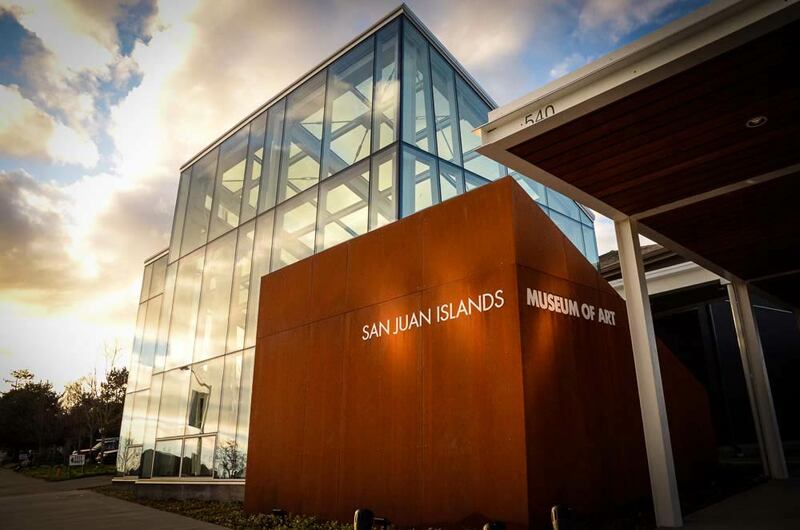 A few weeks ago, as an early holiday gift, a group of generous donors made it possible for the San Juan Islands Museum of Art (SJIMA) to wholly own our building, hold its title, and retire its debt. This is a remarkable gift and investment in SJIMA’s future! We, and the 40+ volunteers who operate SJIMA thank these anonymous public-spirited individuals who want to assure that we continue to meet our mission. SJIMA brings arts and arts education programs to the families, students, visitors, and artists of the islands’ community. Thank you for this great-hearted gift. The trustees of the board of SJIMA. An incredible gift to the community of all ages and interests.